Welcome to Hindu Temple of Dayton! 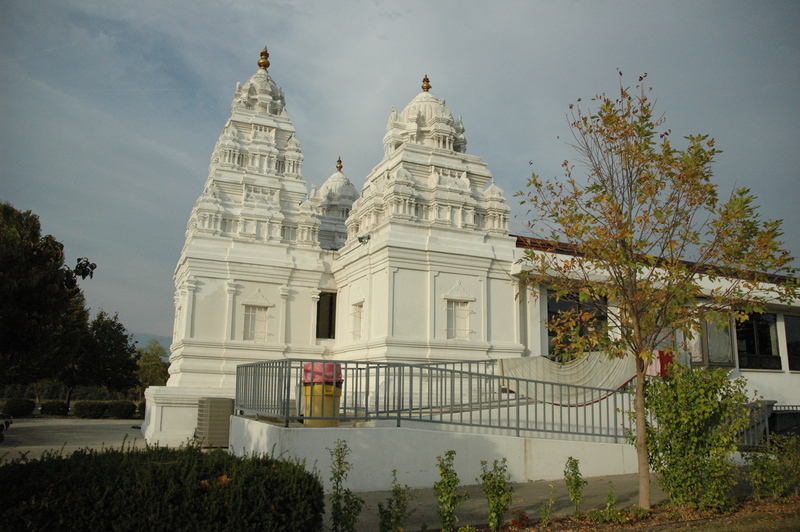 Vision: Hindu Temple of Dayton was established in 1976 with the vision of providing a permanent venue for the Dayton community interested in Hindu religion and philosophy. Only through an established temple, can you bring the spiritual wealth of the scriptures to people in all walks of life in Dayton and its surrounding areas. 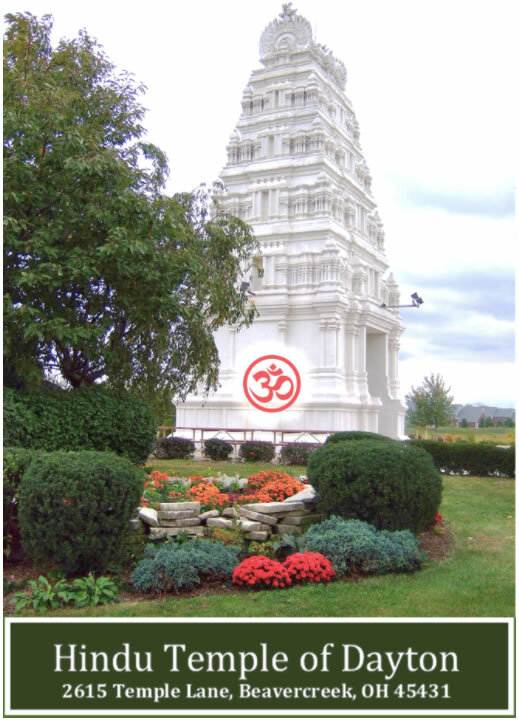 Mission: The Mission of the Hindu Temple of Dayton is to promote positive interactions, harmony and spiritual growth within our community. Operation: This Temple is managed by Hindu Community Organization, Inc. (HCO) a non-profit organization (ID 31-0945422). A Board of Directors comprising of nine elected community members oversees the operations according to an adopted and established HCO constitution. The Board reports to the larger body of HCO Trustees, that comprises of community families who have a continued history of participation and support of this organization. The Hindu temple has two resident priests who perform a number of rituals and services in accordance with the Hindu philosophy. The Hindu Temple of Dayton has been a powerful force in promoting the spiritual growth of our community. Only through an established temple, can you bring the spiritual wealth of the scriptures to people in all walks of life in Dayton and its surrounding areas. A temple is the most natural peace making ground where people from all walks of life can smile together, through the love of God. Our main purpose is to keep societies charged with moral, cultural, and spiritual zeal, and we need your support to fulfill that mission. New Visitors can visit the Temple at any time the Temple is open (see temple hours below). Please review visitor's guide. Hindu Temple sends out weekly email to all subscribers with upcoming events and announcements. Please make sure you are subscribed to the list. Subscribe to Email Hindu Temple has a WhatsApp group where we post upcoming events and important announcements. 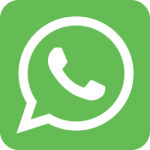 You can easily join the WhatsApp group by clicking on the icon. There are multiple groups, please join only one group. Group 1: If this group is full, then try the Group 2. Group 2: If this group is full, then try the Group 3. 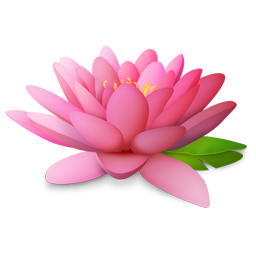 Dear Devotee, Welcome to Hindu Temple Website! Please help support your temple by donating and volunteering!